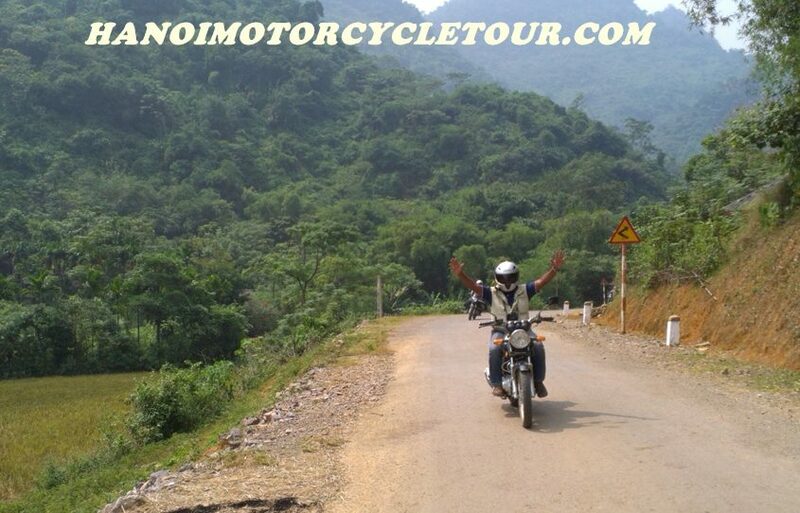 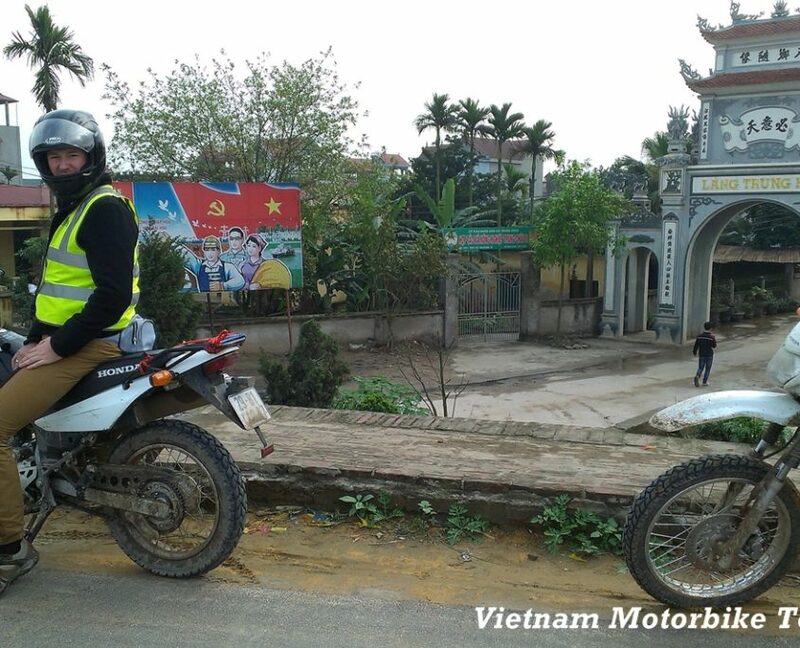 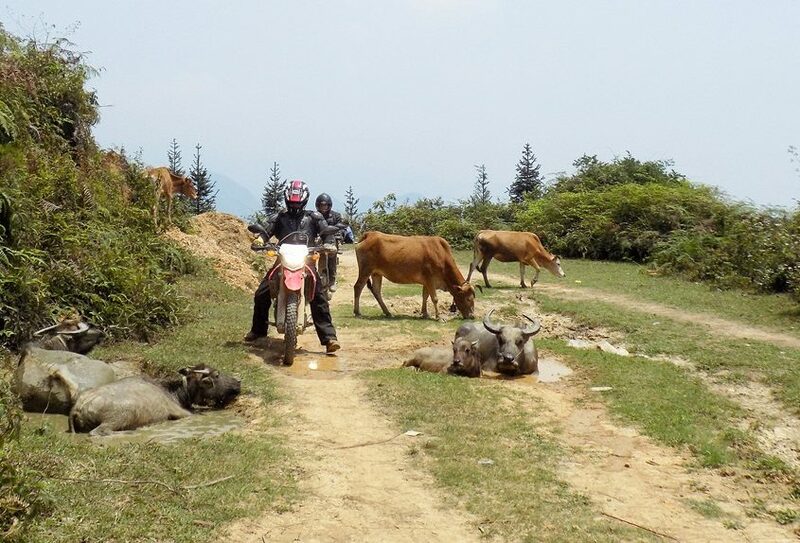 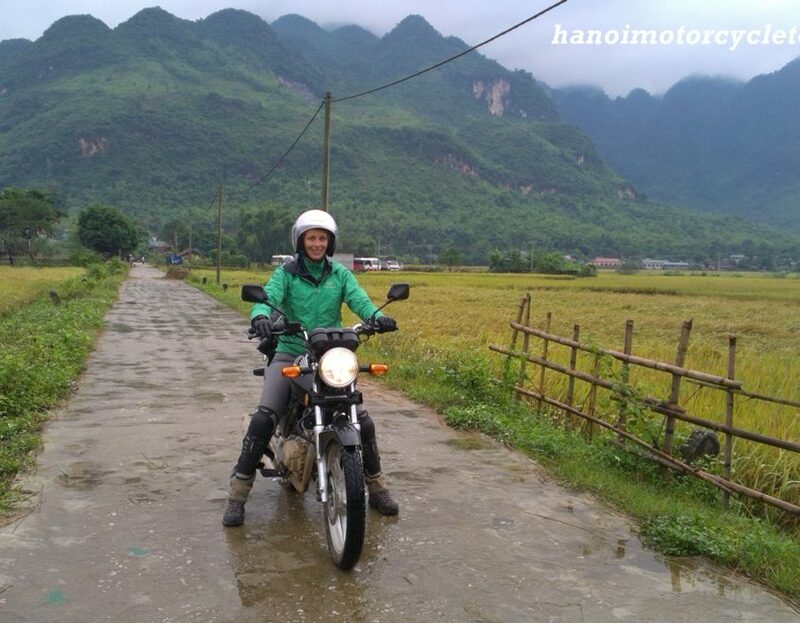 having not enough time for long Motorcycle Tour in Vietnam, but you still wanna try an adventure motorbike tour. 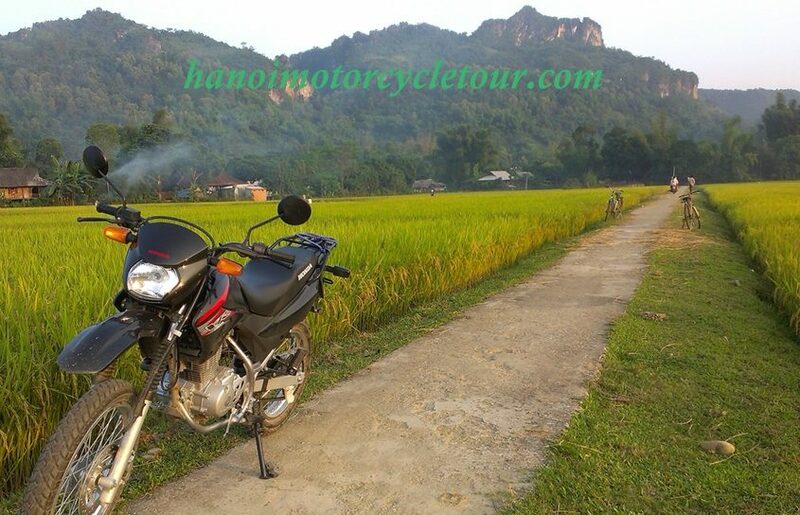 This option is all what you’re looking for. 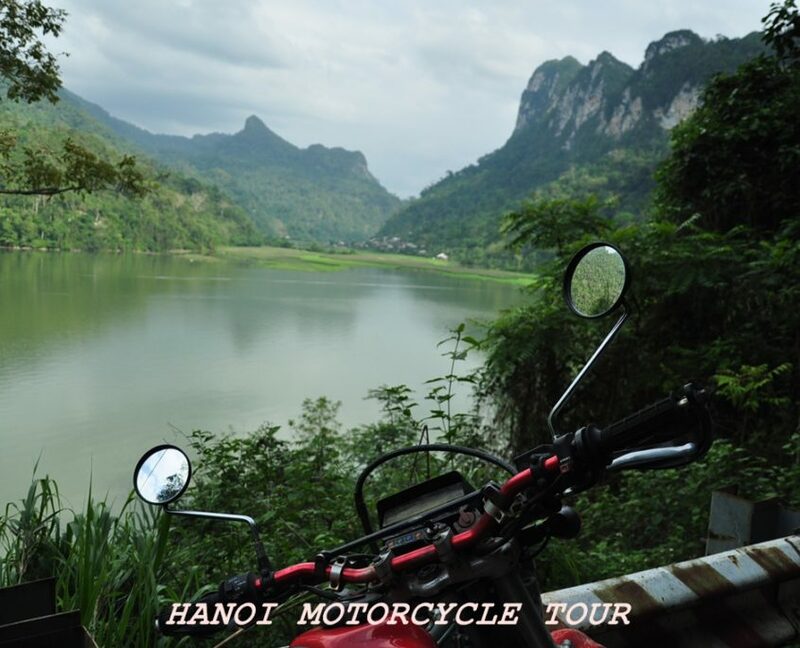 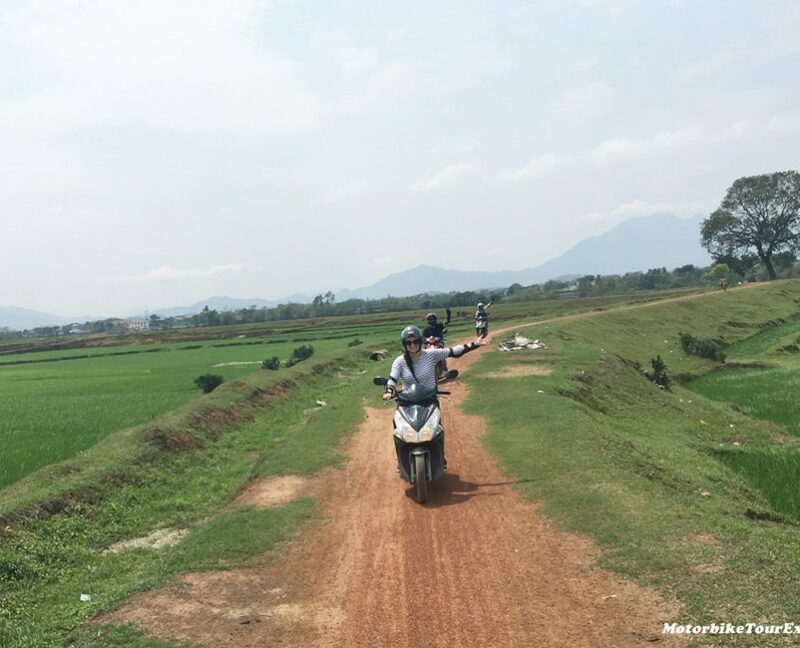 In this section, we offer some collective short Vietnam Motorcycle Tours from Hanoi (from 1 to 4 days) to the countryside or to the mountain areas that’s not too far from the city just in order to show you a real Vietnam, and give you the experience of the hidden charm of Hanoi.